All incoming students at Hartnell University receive a copy of the Student Handbook and the Admissions Packet on the first day of class. The handbook contains much of the same information found throughout this website, and students should keep it in a binder or folder to ensure easy access. 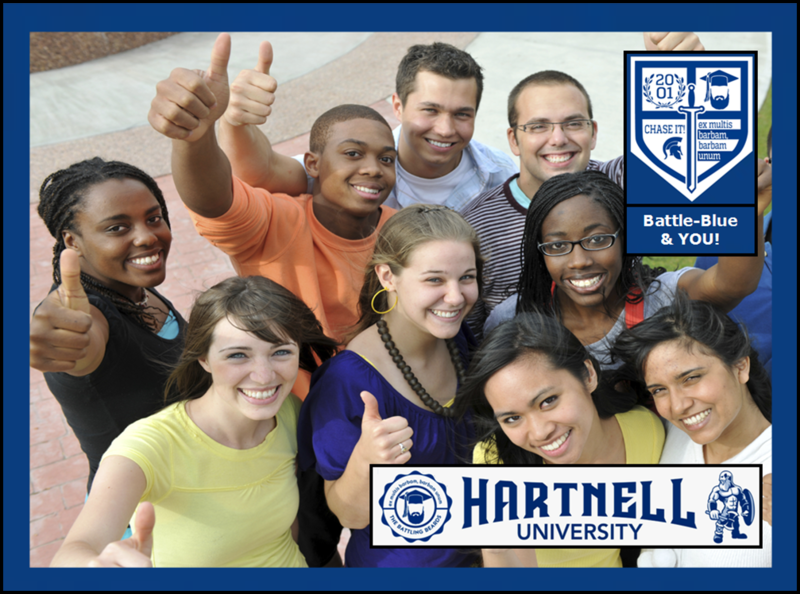 The Admissions Packet contains surveys, a movie permission slip, and the Hartnell University Student Pledge and Student Code of Conduct. These items require signatures from a parent/guardian and the student. Additional copies of both items may be downloaded by clicking the buttons below.